Check out the new Gilas Players who will participate in the upcoming FIBA Olympic Qualifying tournament on July 2016 in Manila, Philippines. Calvin Abueva and LA Tenorio was removed from the Roster. 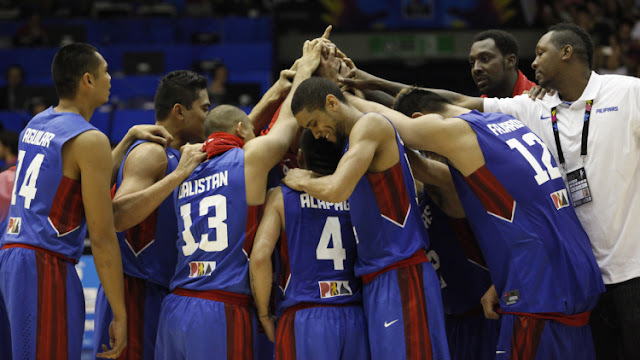 The Philippine team will face France and New Zealand Team in the Preliminary Round.